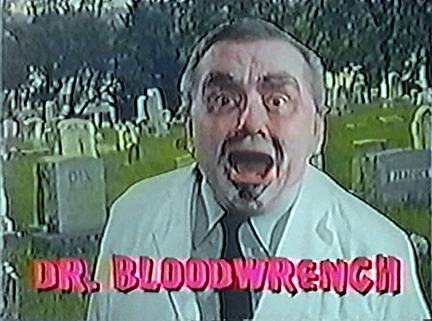 You are currently browsing the Smash or Trash Indie Filmmaking weblog archives. Happy New Year from Smash or Trash! I’m a little behind on this upcoming announcement, so I’m trying to make up for lost time. Back in 2013, I had the honor of have a lead role in Chris LaMartina and Jimmy George’s cult classic found footage film WNUF HALLOWEEN SPECIAL. The film was based on a news broadcast from 1987, and was hailed everywhere from the New York Times to NPR. I of course played the dashing, courageous priest who tragically gave his own life to save the lives of others. But I digress. Present day and Chris wants to do a sequel set in the 1990s and has set up a GOFUNDME page for it! There will be some favorite characters coming back, it will probably feature really bad music and fashions (this is the 1990s we’re talking about) and surprises that only the twisted mind of LaMartina can provide. 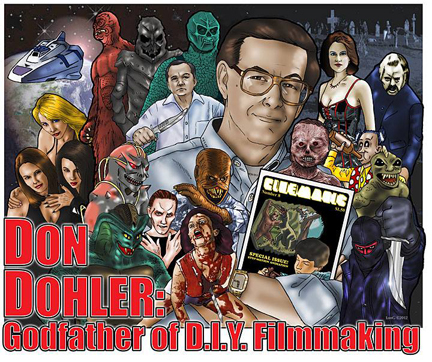 So I am asking you – yes you, dear reader – to go to the project’s GOFUNDME page and give what you can so this movie can get off the drawing board and into production! There are some fantastic perks listed for the different pledge tiers. 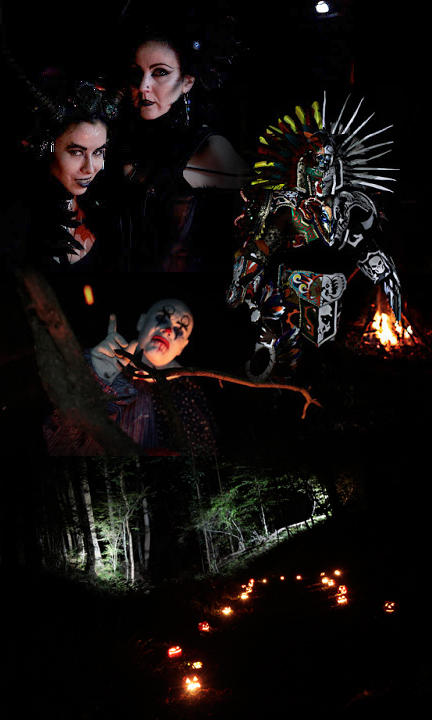 The money will go towards costumes, makeup, props, locations, stock footage – you know – everything that will make this film awesome! So go and pledge at the link HERE. As of this posting there is less than 30 days left in the campaign, so don’t delay! Have a fantastic 2019, and stay creative! We here at Smash or Trash are saddened to hear of the passing of indie actress and model Syn DeVil. 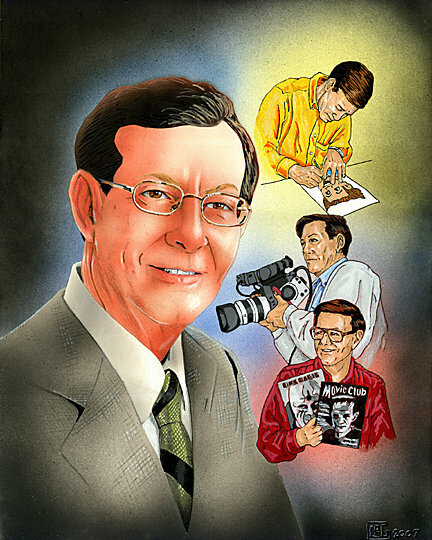 To learn more, please got to our tribute page HERE. So this 2018 – what can you say about it? Well I lost my possessions in a flood and just lost my job. While trying to piece my life back together I thought I’d try to do an update. Yes, it has been a while hasn’t it? 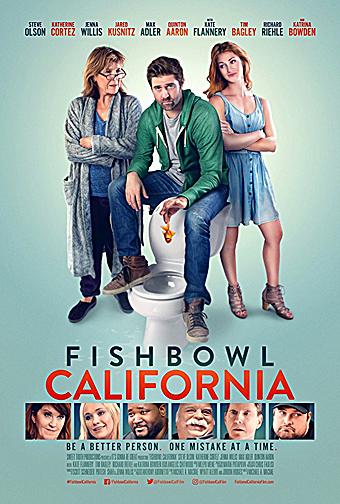 So first up I did a new review for an indie dramedy called FISHBOWL CALIFORNIA. To find out my thoughts on it, the link is HERE. 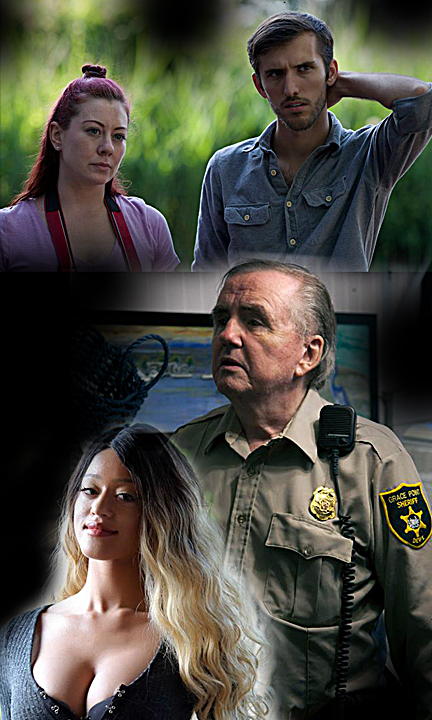 Trying to stay on a course of reviewing indie films that are not just horror or sci-fi, I checked out a movie called LIMITS TO AMBITION because one of the leads is my buddy Leanna Chamish. The plot is about a German immigrant that comes to the USA, has sexual doubts and anxiety with his male best friend. He starts dating a gal that may or may not be a man. There is also a serial killer thrown in the mix. There will not be a formal review of this film as I found it boring. It is too long, poorly lit, poorly edited, and the lead male actor has a derpy, pouty look on his face the entire movie. Avoid. Filmmaker Kevin Kangas is at it again with the sequel to his previous movie. Welcome to TERRORTORY II. Actors Frederick Cowie and Richard Cutting return from the first film. Ali Lukowski, Stormi Maya and George Stover join the cast for one of the horror segments. Filmmaker James Ian Mair came into the Baltimore area to work with local celebrities George Stover and Leanna Chamish. Talking to the actors the shoot went well. Looking forward to seeing the finished product! 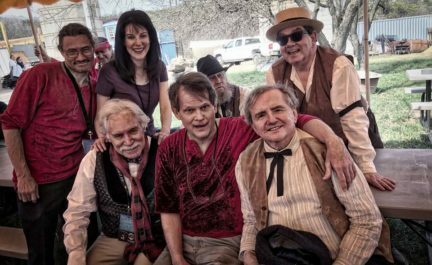 Filmmaker Wayne Shipley is in post production on his 3rd Western titled “Bill Tighman and the Outlaws.” It stars Robert Carradine and Lana Woods, as well as East Coast favorites George Stover, Richard Cutting, Brian St. August, Lee Doll and Leanna Chamish. 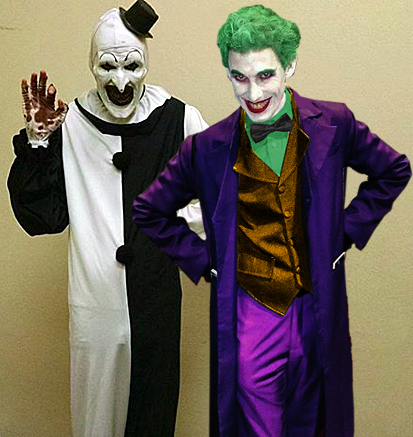 After months of exploding computers I have finally – FINALLY – finished the TERRIFIER trilogy for Smash or Trash. 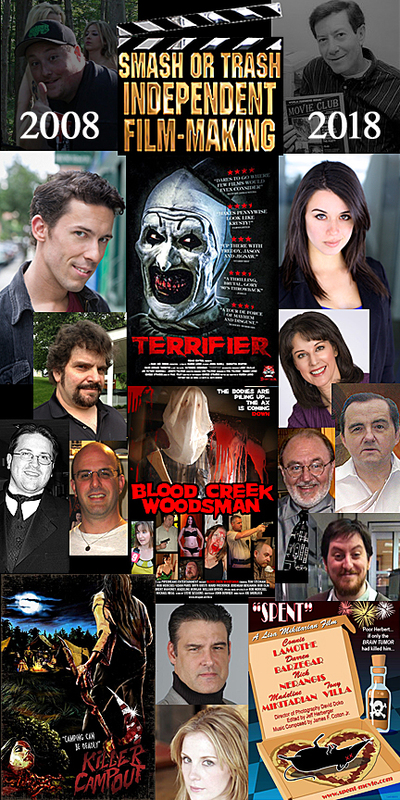 What that means it that the lengthly, in detail retrospective analysis of Damien Leone’s ALL HALLOWS EVE and TERRIFIER are live, as well as the special bonus of two fantastic interviews from actors David Howard Thornton and Jenna Kanell. Enjoy, share a link to the page and make sure to leave a comment! Greetings everyone! 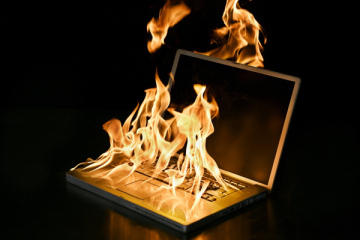 Well, I had three new reviews to put up to celebrate the 10 year anniversary of the website… when both my computers decided to go completely belly up and die. Thanks computers! 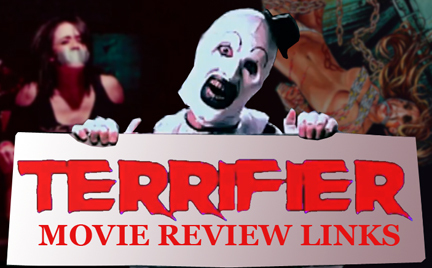 So, while we wait while I completely rewrite all those reviews, here are some interview/review links to the much anticipated clown horror movie this year – TERRIFIER! 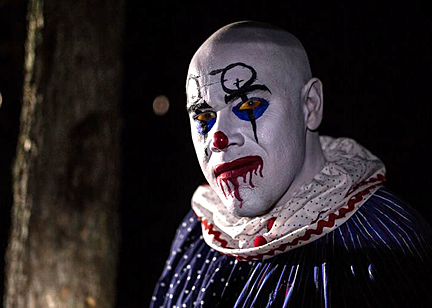 We’ve had Killer Klowns From Outer Space, Pennywise from IT, Shivers the Clown from Fear of Clowns, now say hello again to Art the Clown from Terrifier. This and Blumhouse’ HALLOWEEN are sure to be the two HUGE horror hits of 2018! 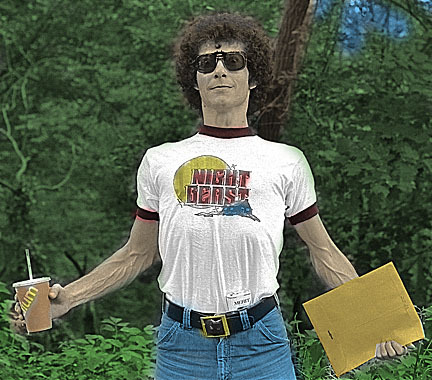 WNUF: HALLOWEEN SPECIAL gets a great review! 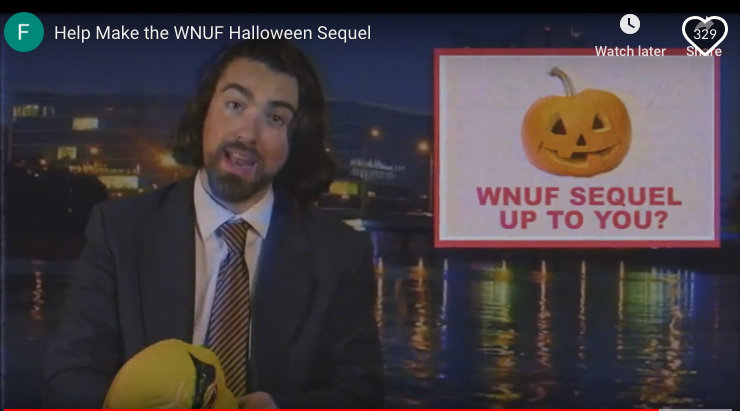 Jimmy George and Chris LaMartina’s WNUF: HALLOWEEN SPECIAL gets another great review – and even features yours truly prominently! Link is HERE.